Proliferation of weapons of mass destruction and missile technologies is a growing threat to NATO member states, their territories and citizens. Approximately 30 states around the World, including Iran and North Korea, possess or strive to acquire advanced missile technologies. Nuclear states do not reduce their nuclear weapons capabilities. On the contrary, although world nuclear powers reduce overall number of nuclear warheads, they develop missile technologies perpetually. Moreover, growing tension between NATO and Russia means that the states on the alliance’s eastern flank are concerned about their air defence capabilities, as well as possible aid and assistance from other NATO member states. The main issue from the Polish perspective remains the ability to provide point missile defence against a potential threat of Russia’s ballistic missile strikes. 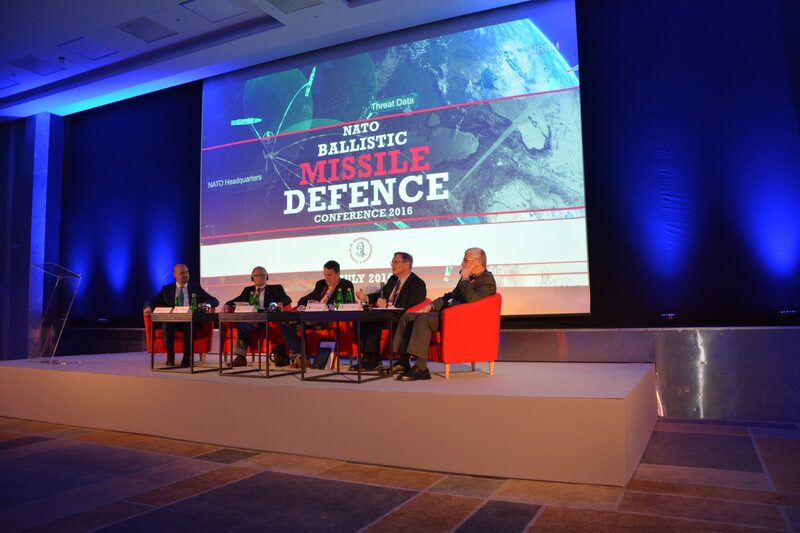 These are the main conclusions from the conference NATO Ballistic Missile Defence 2016, organised by the Casimir Pulaski Foundation in Sofitel Victoria hotel in Warsaw on 6th of July 2016. More than a dozen panelists and about 200 guests from different countries had the opportunity to discuss challenges and needs of the North Atlantic Treaty Organization and its member states regarding missile threats and defence capabilities against them. The conference was the occasion to exchange opinions among allies and learn the experiences of Israel and Taiwan, the countries possessing BMD capabilities for a long time. The event was held at the time of emerging threats from Russia, NATO declaration of initial operational capability of its BMD system during Warsaw summit, as well as incoming decision of Polish authorities regarding Wisła and Narew ani-aircraft and ani-missile systems.